TRAVEL BACK IN TIME WITH US AS WE EXPLORE THE PAST OF THIS TRULY UNIQUE TOWN. 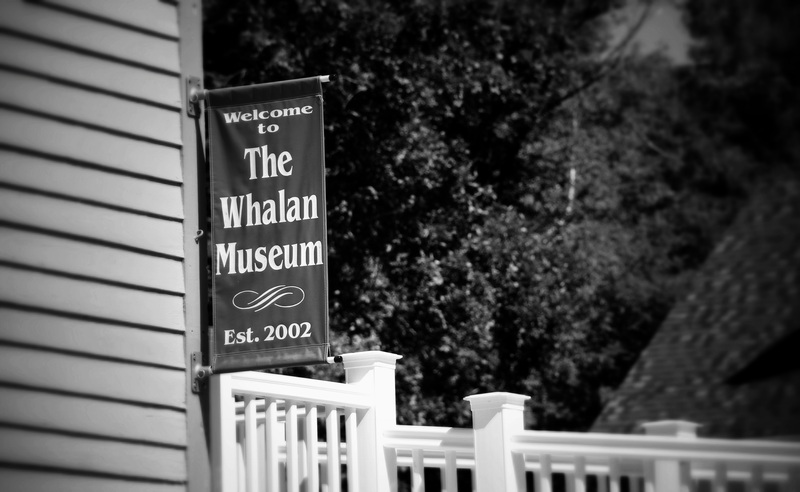 The Whalan Museum, an all-volunteer organization, is located on the second floor of the historic Whalan Town Hall. Our collection consists of items reminiscent of life in the early years, the original Whalan Town Hall stage curtain, railroad memorabilia, many artifacts and photos of businesses, churches, schools and individuals. Our collection also includes military items, history and plat books and many scrapbooks containing clippings and obituaries. Also available at the museum are the various visitor guides, brochures and maps. Expore History Through items from our past. We look forward to your visit, and would welcome talking to you about our great little town! We are dedicated to preserving the heritage of this community and surrounding area.